They might not all be good life lessons, but they do give you something to think about. Which one(s) are your favorite and which lessons from the book have I missed? Let me know in the comments. 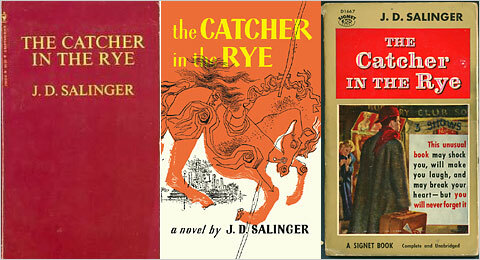 This entry was posted in Uncategorized and tagged books, Catcher in the Rye, J.D. Salinger by Alison Doherty. Bookmark the permalink.